Two-hundred-and-fifty-one in a series. Welcome to this week's overview of the best apps, games and extensions released for Windows 10 on the Windows Store in the past seven days. Microsoft released the Windows 10 Fall Creators Update RTM to Insiders this week in preparation of a global release on October 17th, 2017. The company released, or plans to release, Edge for iOS and Android as well. 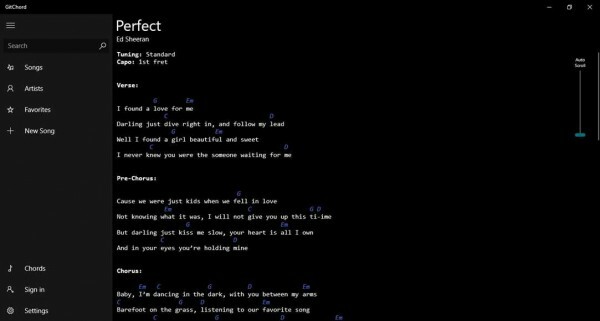 GitChord is a songbook application with Ultimate Guitar integration. You may use the application to compose songs, or import songs from the Ultimate Guitar repository instead. The new version of the popular pinball game comes with a single free table, and more than 60 different tables available as add-on packages. 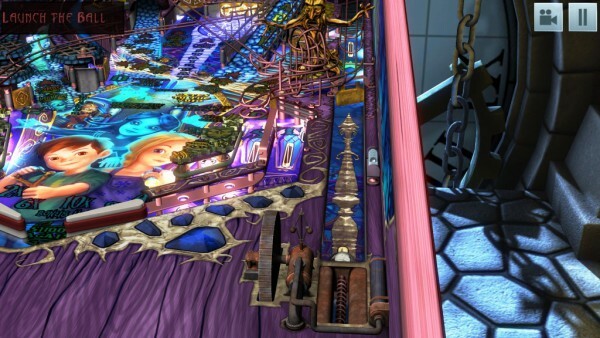 Pinball FX2 customers may import their purchased tables to the new version. The pinball game features single player modes and multiplayer match ups. Graphics are excellent, and each table features different game modes, upgrades, power ups and other things that keep you motivated. 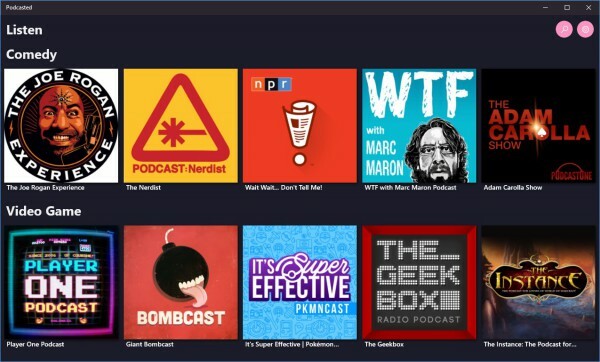 Podcasted is a podcast managing application for Windows 10. You may use it to subscribe to podcasts, and to download episodes. The app comes with additional features such as changing the play speed or casting to devices using Wi-Fi that extend its core functionality. The free version is limited to four channel subscriptions. 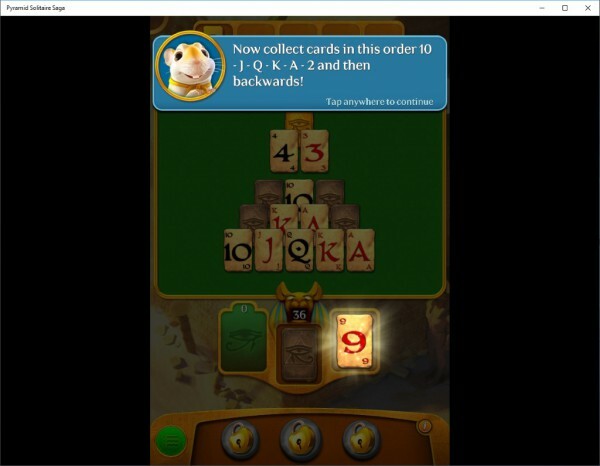 The latest King game for Windows 10 is a solitaire based game in which you complete certain challenges to clear a level. The core game mechanic revolves around picking cards that are exactly one higher or lower than the current card. It features boosters, jokers, different challenges, leaderboards, and other features that made previous King games such as Candy Crush Saga so successful. 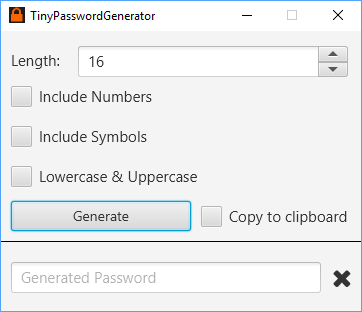 A rather simple application to generate passwords based on a set of rules. You may set the desired length of the password, as well as whether you want it to include numbers, symbols, and lowercase and uppercase characters. Generated passwords can be copied to the clipboard automatically after generation. The Dropbox app received a major update this week featuring a design refresh, three new file layouts, and more.